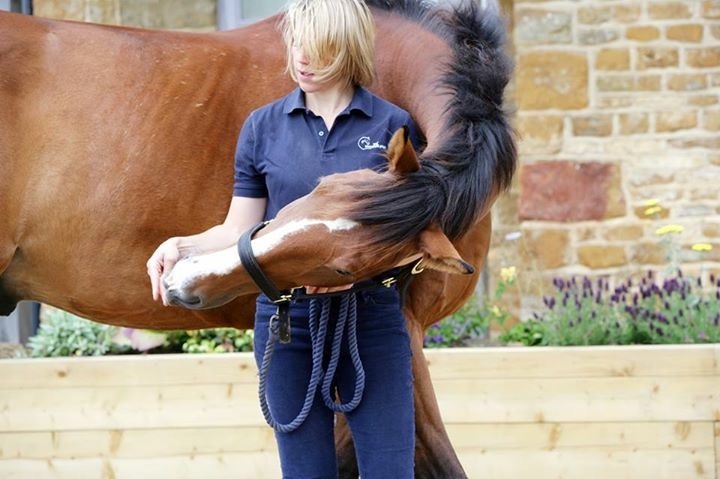 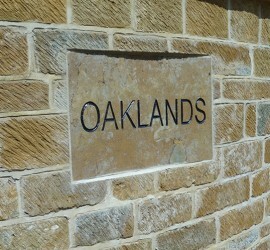 Oaklands stables is a small professional livery yard located in 35 acres of picturesque countryside, just outside Tysoe in South Warwickshire. 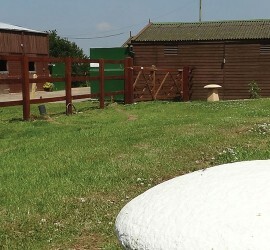 Our livery packages include DIY, Full or a package to suit. 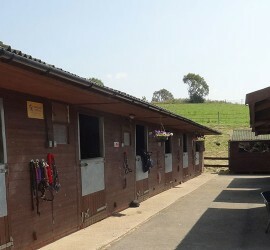 We can also offer hunter livery, care for competition horses and holiday care. 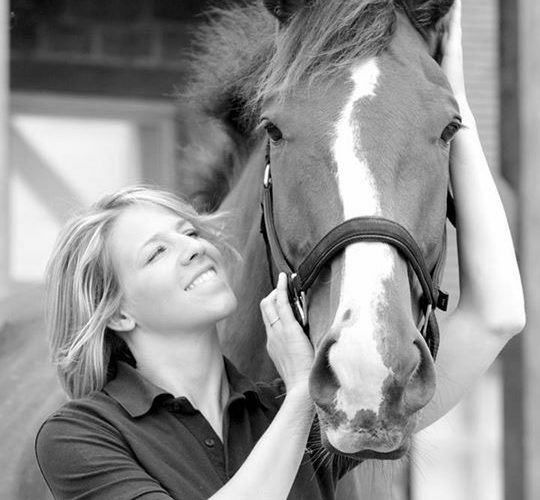 We offer affordable livery packages to suit every client. 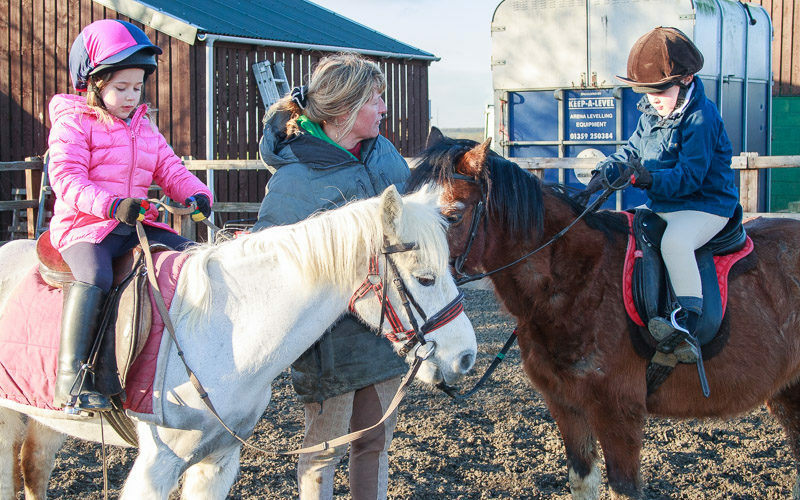 From DIY livery through to full livery and Hunter livery at Oaklands Stables we can support you and your horse.